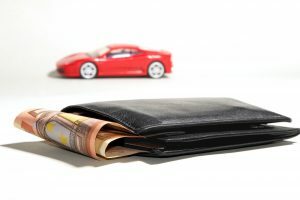 Equity loans, for example, auto equity loans, are based on the value of your vehicle. My Tio Rico uses the equity to help determine the equity loan amount, and you receive your cash without giving up or selling your car. Our equity loan programs are designed to help people get cash when they need it, unlike traditional banks. The amount of money you will receive depends on the value of your car’s equity, your monthly income and your ability to repay the loan. Borrowers can apply for a loan and leave with cash in hand the same day! We all go through hard times, and many of us have no equity. The current economic forecast may be getting a bit better, but that doesn’t help Arizona residents in the here and now. Sometimes we just need money today, no easier way than to apply for an equity loan with us. We have thousands of happy customers, try us out. Repaying an auto equity loan is simple. The repayment terms may either be fixed monthly payments or open-ended payments that require regular minimum payments.